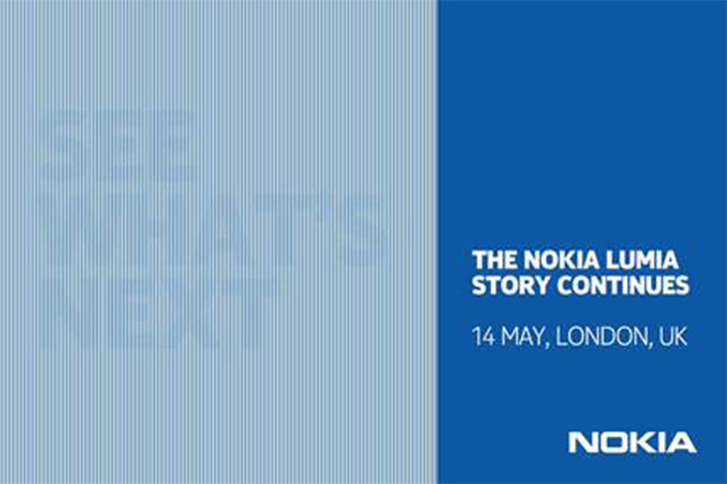 Nokia's Lumia story continues on May 14th! What could be in the works? This May is shaping up to be one of the busiest months for us techies; we already know that Google will be hosting their I/O conference and Blackberry will have their Live gathering and now Nokia has dedicated a day to telling us what comes next for their Windows Phone based Lumia series. 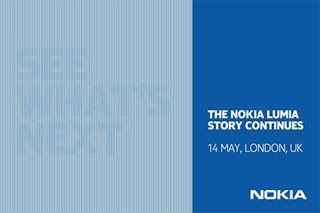 On May the 14th we can probably expect to hear news of a few more Windows Phones and it's quite likely that Nokia will show us a new flagship! You might remember that Stephen Elop promised us 'a new season of product launches' and it's quite likely this is exactly what he was referring to! Obviously the much rumoured Nokia Lumia 928 could be a part of this, but it's impossible to say at the moment and it seems a little unlikely because that's meant to be being made for Verizon in the USA! The most interesting thing will be whether Microsoft decides that this is a good point to update Windows Phone to a new version with this launch too. We've heard that a GDR is in the works and it'll be good to see if Microsoft has been busy improving their operating system!